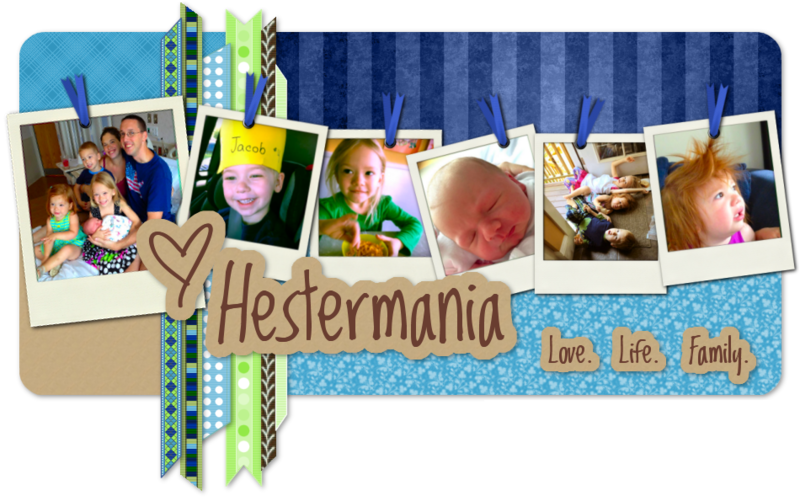 You might have noticed that Hestermania! now has affiliate links. I wanted to highlight some cool companies that make products I either use myself or would love to use - and that I think most of you readers might like, too. Please take a moment to take a look at them...feel free to leave me your thoughts about the affiliates I've chosen, or to recommend others. I recently purchased a nursing cover for myself from Udder Covers (still waiting for it to arrive!) and got it FREE - just paid shipping. Plus, after I completed my order, I received a code for a free sling from their sister company, SevenSlings.com - just paid shipping. My sling has arrived and I really like it a lot - and more importantly, so does Sam. I can't use it for too long without having to take her out (she's not the lightest baby), but it's been good in a pinch when I'm in the middle of something and she's demanding to be held. Can't gaurantee you'll get the free sling code, but even without it, it's a good deal. I don't have this specific belly cover, but I do have a different one a friend gave me when I was pregnant, and it was WONDERFUL for keeping my big belly completely covered under those not-quite-long-enough maternity shirts. And anyone pregnant in the winter knows how important it is to DODGE THE DRAFT. Now that I'm nursing, I find this useful for keeping my belly covered while I'm nursing in public -my nursing cover doesn't always stay put over my belly while Sam is swinging her arms around and kicking happily. And not only is my belly covered while nursing, it's also DODGING THE DRAFT. Leah - you're a kepsele!